Please consider joining the new book club that I just started called the Booklikes Bookish Bingo Club. 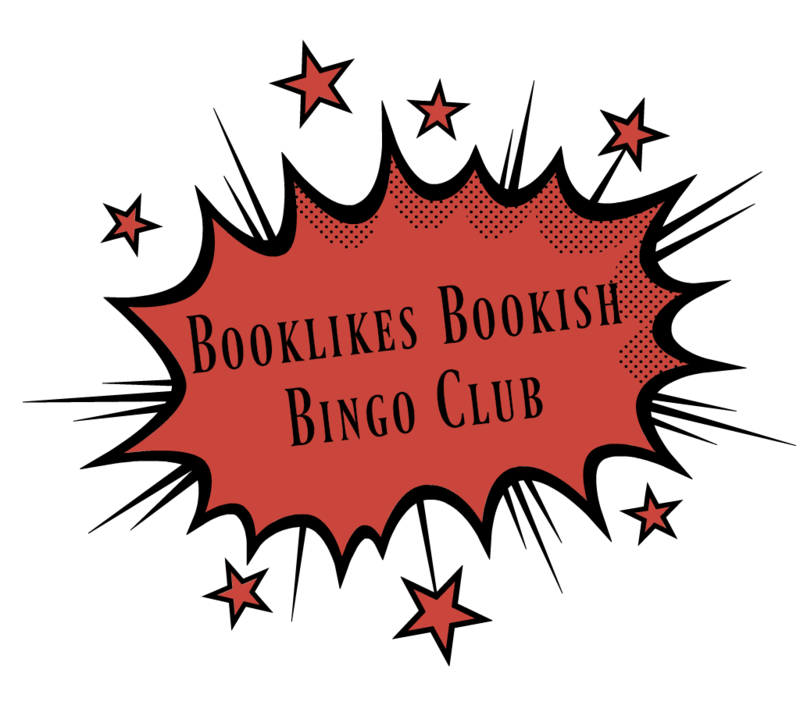 I'm hoping to have some outreach to some of the new booklikes members, and generally keep track of bingo games and other bookish fun here on BL. It's also a place I can post current bingo cards, and questions can be asked and answered. I will continue to post on my blog as well, so it's not a requirement that you join the club to play the game!